Obituary for Carol C. (Crinklaw) Cantelo | Donaldson Funeral Home of Clarksville, P.A. On December 1, 2018 Carol Dean Cantelo (nee Crinklaw) peacefully passed away surrounded by her loving children. 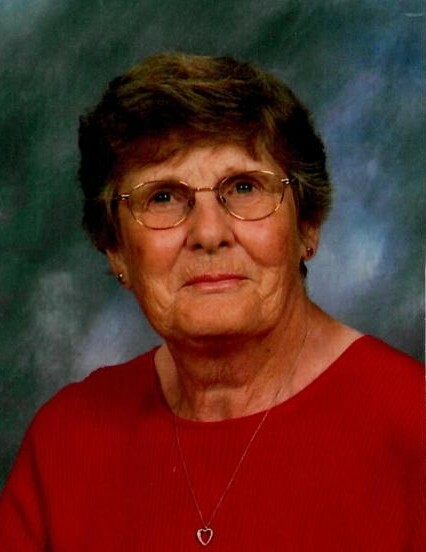 Carol was born in Marshalltown, Iowa to the late Marie Burr Crinklaw and the late Howard Mark Crinlaw. She was married to the late William W. Cantelo. Carol is survived by her children: Pam Newman (Jeff), Ross Cantelo (Tamara) and Amy White (Don). She is the adoring grandmother of Alex and Ben Newman, Sami and Ty Cantelo and Quinn White. She is survived by her brother Howard Crinklaw. Friends may call at the Mt. Zion United Methodist Church,12367 Scaggsville Rd. on Monday, December 3, from 10:00 a.m. to 11:00 a.m. A memorial service will begin promptly at 11:00 a.m. in the church. Interment is private.